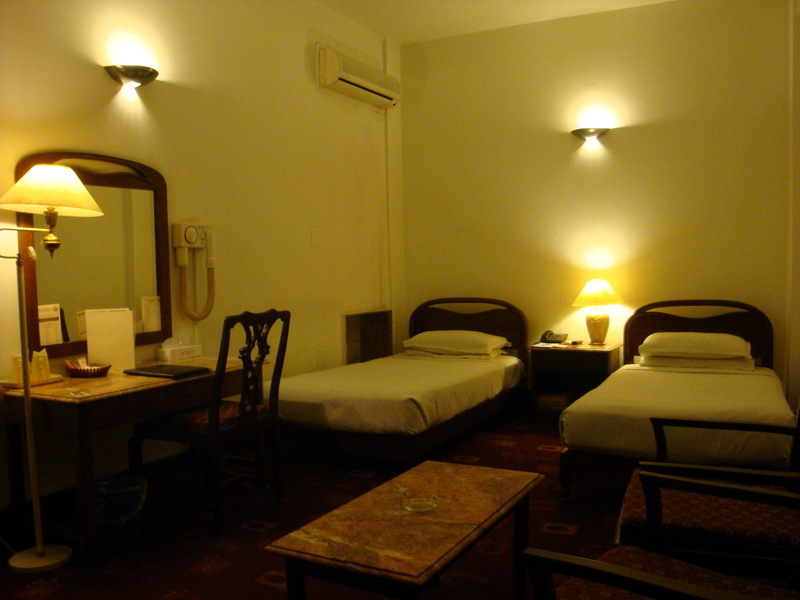 Book Hotel Grand Peshawar on cheap rates | iMusafir.pk. 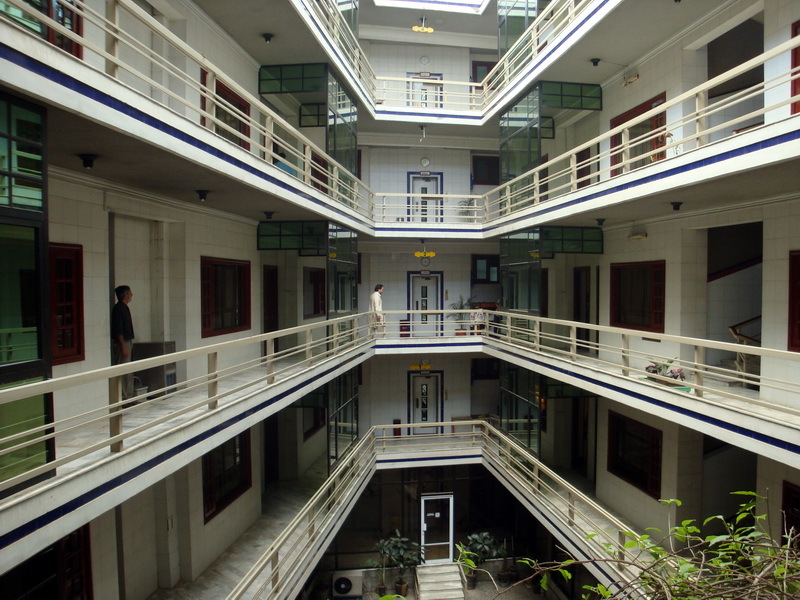 Peshawar, the capital and famous city of Khyber Pakhtunkhwa, is divided into three sections, the old city, cantt and the university Road Where "Hotel Grand” is an expression of its age. 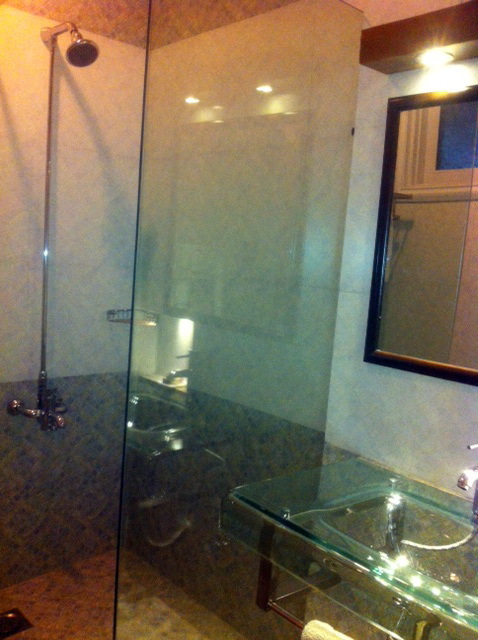 The hotel is two kilometers from the cantonment area and five kilometers from the Airport. 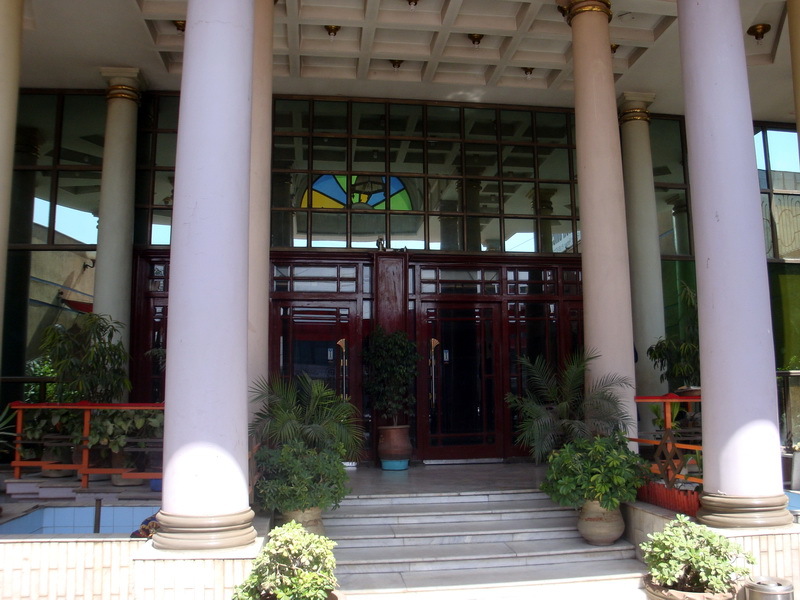 The Peshawar museum known for its Gandhara Art and Buddhist Book rooms on discounted rates in Grand Hotel Peshawar through imusafir.pk. 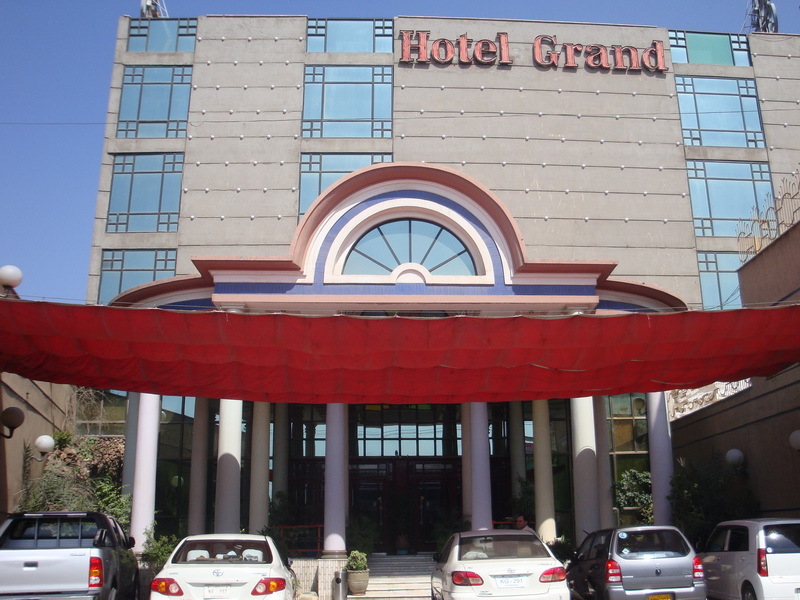 Hotel Grand is one of the top demanded hotel in Peshawar and is situated on University Road, Peshawar offering luxurious rooms. 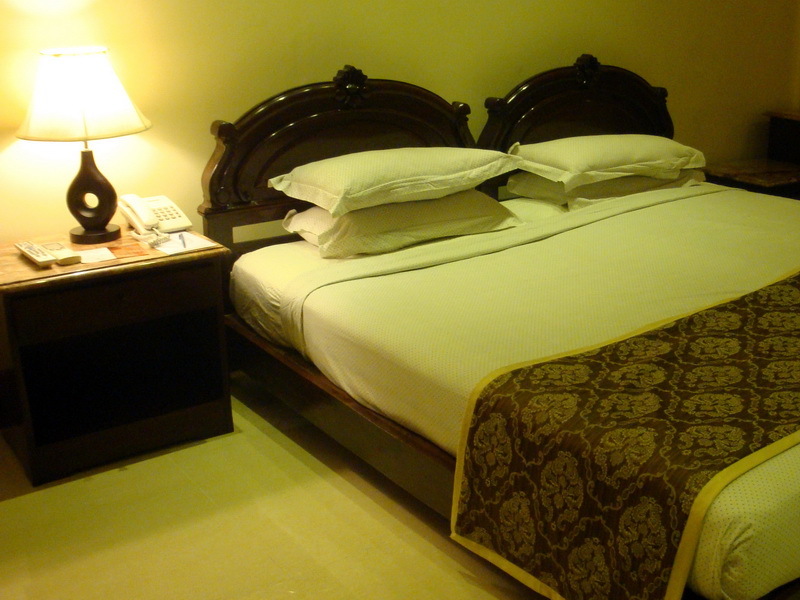 Places To visit near Hotel Grand Peshawar: St John's Cathedral, Khalid bin Walid or Company Bagh, The Peshawar club, Sir Herbet Edwardes Memorial School and College, Smugglers Bazaar, Sethi Houses, Khyber pass & Torkham border, Peshawar Museum, Army Stadium, Karkhano, Buddhist Stuppas, Karavan Sarai Gor Khatri, Chowk Yadgar, Jamrud Fort, Walled City - Old Peshawar, Cunningham Clock Tower, Peshawar Museum, Bala-Hisar Fort, Qissa Khawani Bazaar and Khyber Pass are top visited places in Peshawar by tourists and national visitors. 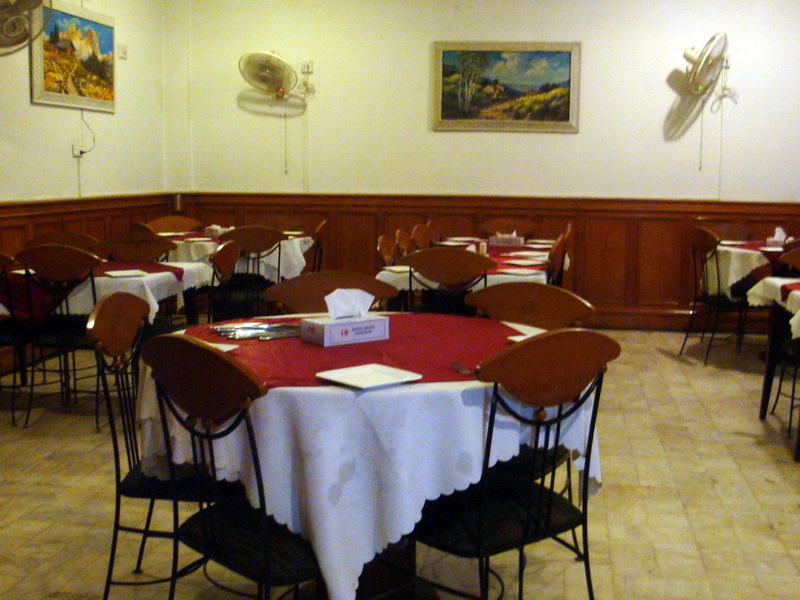 Dynasty is four kilometers and famous Qissa khawani Bazar is five kilometers from the hotel. 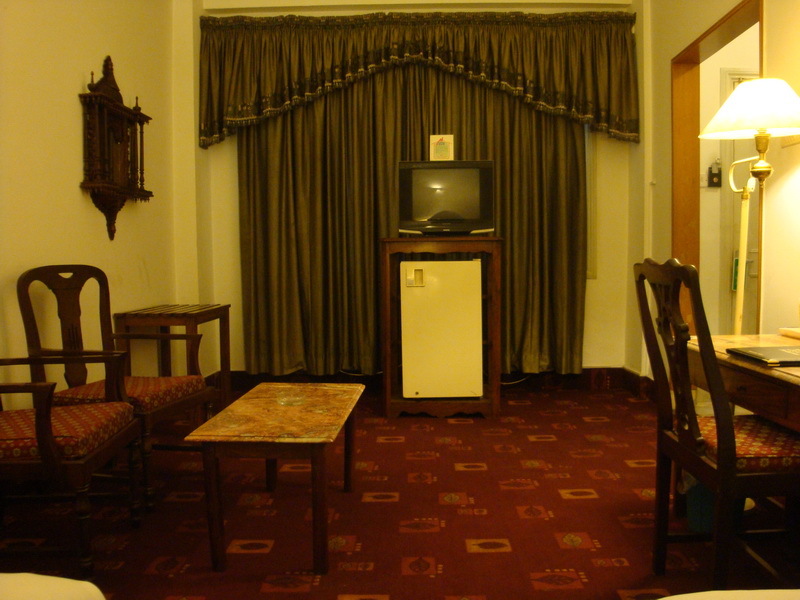 Hotel Grand Peshawar provides comfort and modern facilities to the Guests with traditional hospitality. 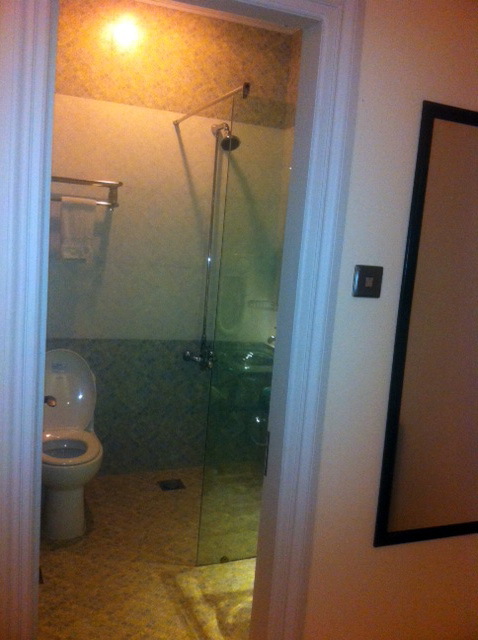 In a world of seemingly identical hotels, some thing new comes to the Hotel Grand. 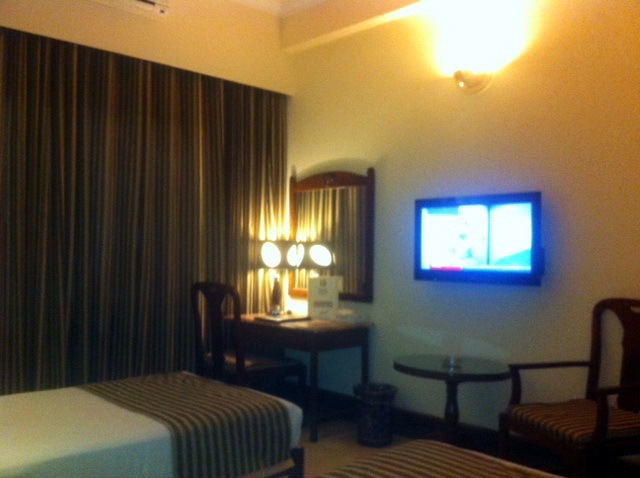 Fully furnished rooms are equipped with tall the modern amenities. 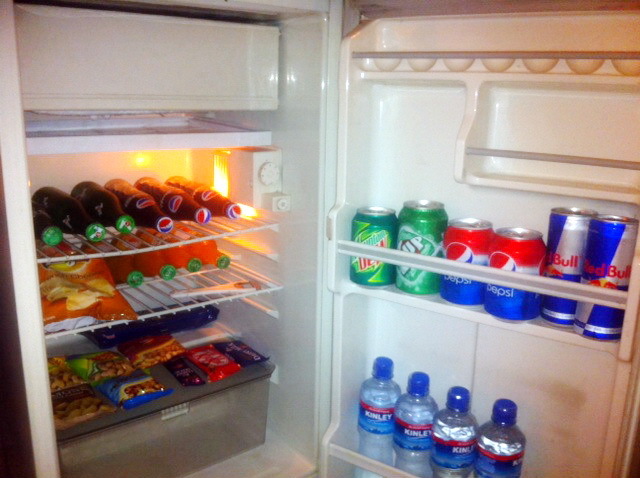 Our guests find the same relaxed and casual atmosphere in our spacious, well-decorated rooms as they do in their own houses. 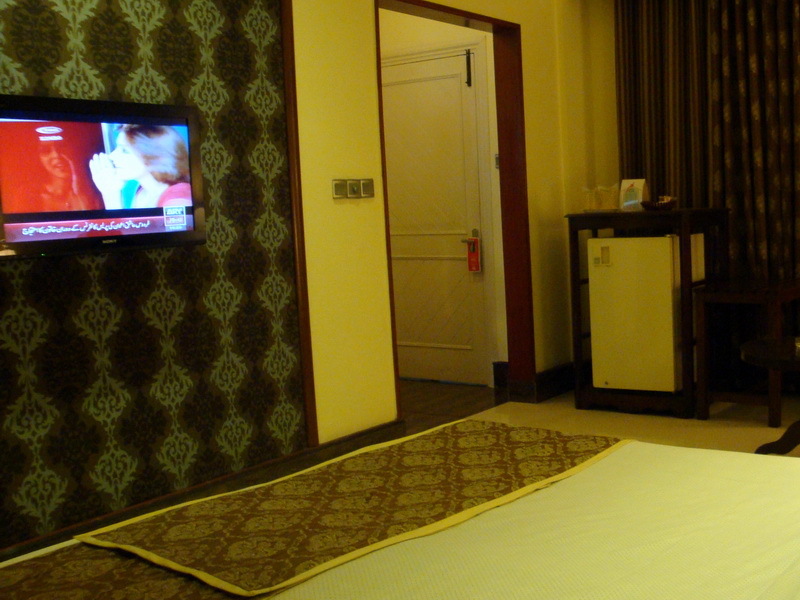 Hand-woven bedspreads and custom made furniture make a traditional atmosphere in the room. 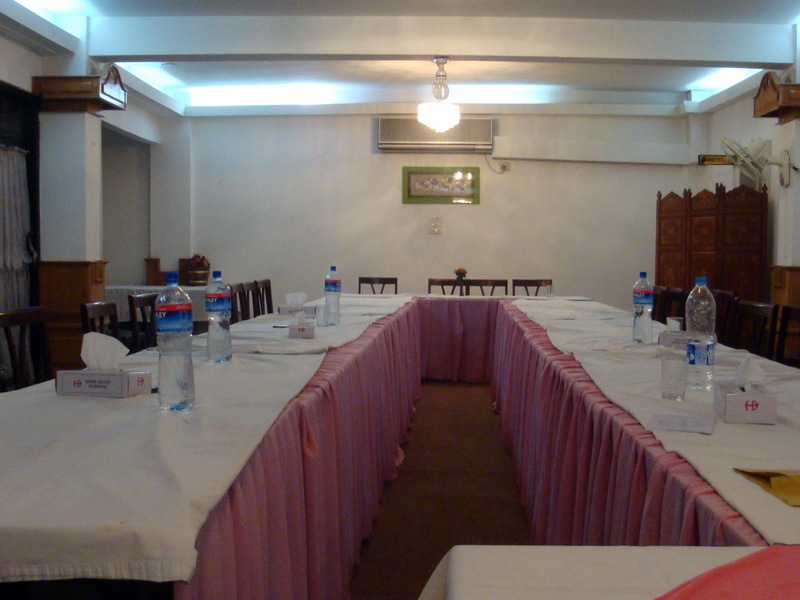 Hotel Grand Peshawar Offers the traditional hospitality of the Peshawar Valley and is committed to facilitate the high standard of its services. 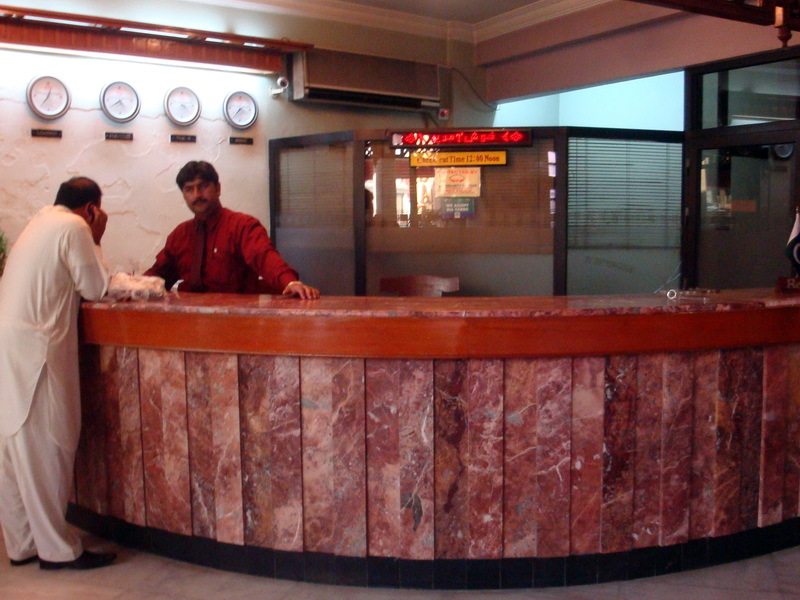 Hotel Grand, Peshawar Provides comfort and modern facilities to the customer with traditional hospitality. 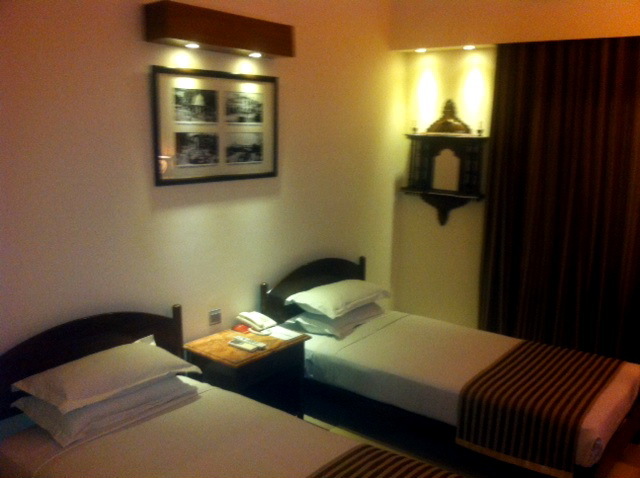 In short "Hospitality is the Heritage of Hotel Grand Peshawar"